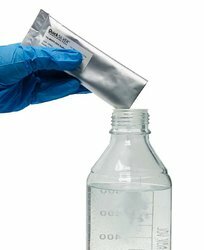 Shop Stellar Scientific for your routine lab supplies and consumables. We have competitively priced solutions for most lab applications. We've done the work to break them down into logical categories so you can find what you need quickly. Each menu is several layers deep with some items appearing in more than one group. 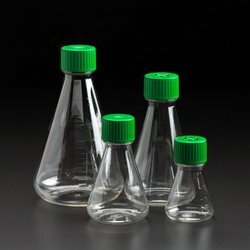 You will find exceptional value on a wide range of products, but some of our specialties are: Conical Tubes, Cardboard Freezer Boxes, Cell/Tissue Culture growth platforms, PCR strip tubes/plates and our Teepa Tip™ pipette tip series. One of our stated missions is to inject more fun and joy into the drudgery of lab work, so you will find uniquely branded products here that are sure to put a smile on everyone's face. Extensive product data is included so you can make an informed decision. Need to try before you buy? No problem! Click HERE to send us a sample request. Please include the product name, mailing address and attention to. We will have it shipped out promptly.